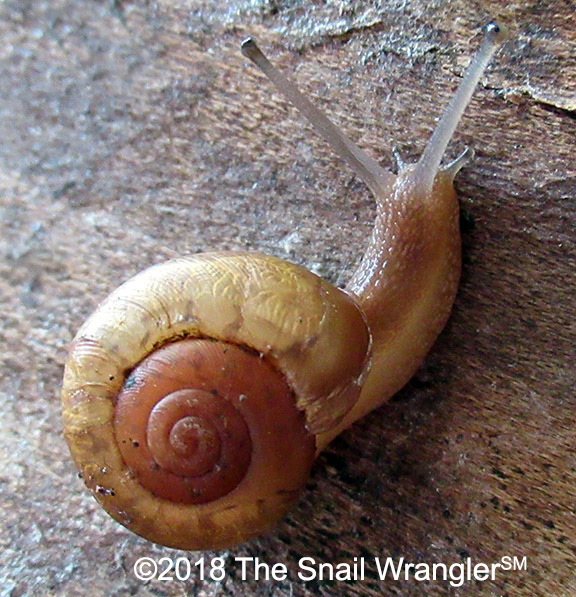 Mission statement: The Snail Wrangler℠ promotes awareness about the importance of land snails in the ecosystem to general audiences. When snails are brought into the public eye through our educational talks, materials, and appearances of snails as beautiful animals in popular media and merchandise, they are appreciated and revered for their vital role to a healthy ecosystem. Q: What does The Snail Wrangler℠ do? Q: What is a “wrangler”? A: The wrangler is the person who trains and manages animals for film and photography. The Snail Wrangler℠ specializes in wrangling land snails. Snails are legally and responsibly collected, transported, and guided to perform in a way that only snails can. Absolutely no snails are harmed before, during, or after filming or photography shoots. Join me for my annual Snail Walk on June 8, 2019 in Ithaca, NY! Shop locally in Cortland, NY! Cinch Art Space carries my snail-y items. The Snail Wrangler will make you love snails, Mother Nature Network. Nov 11, 2018.